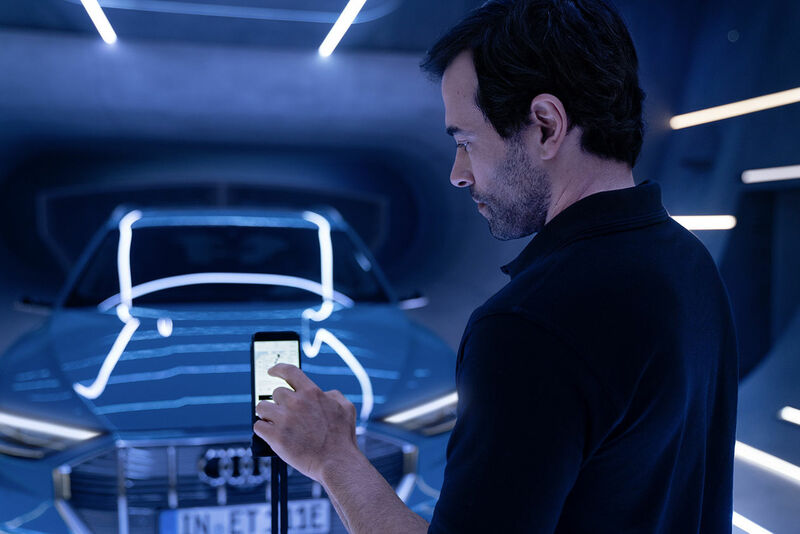 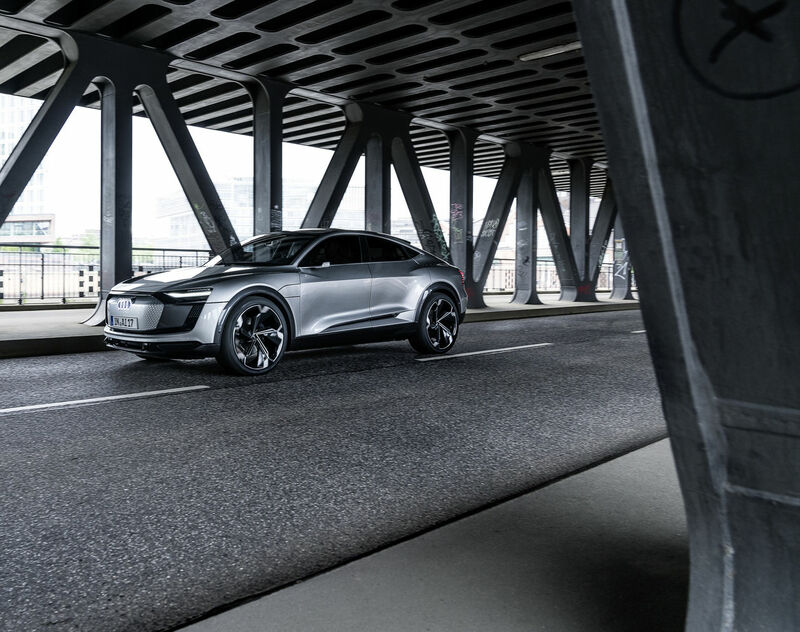 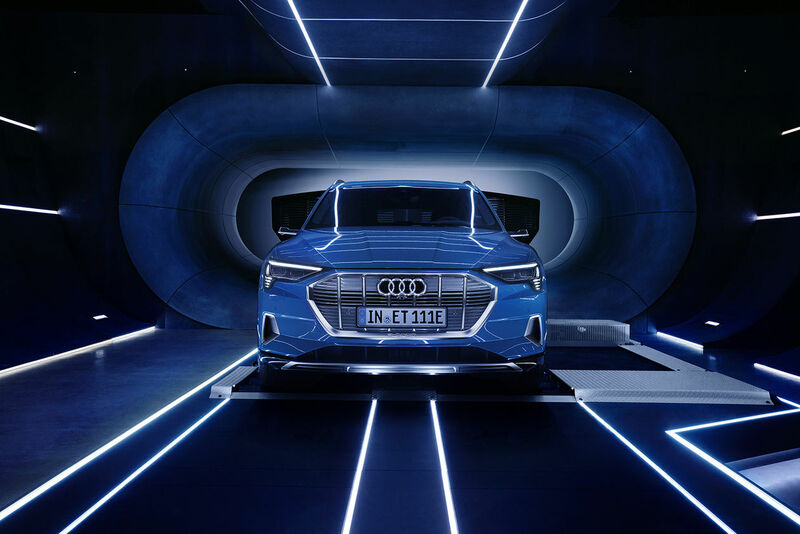 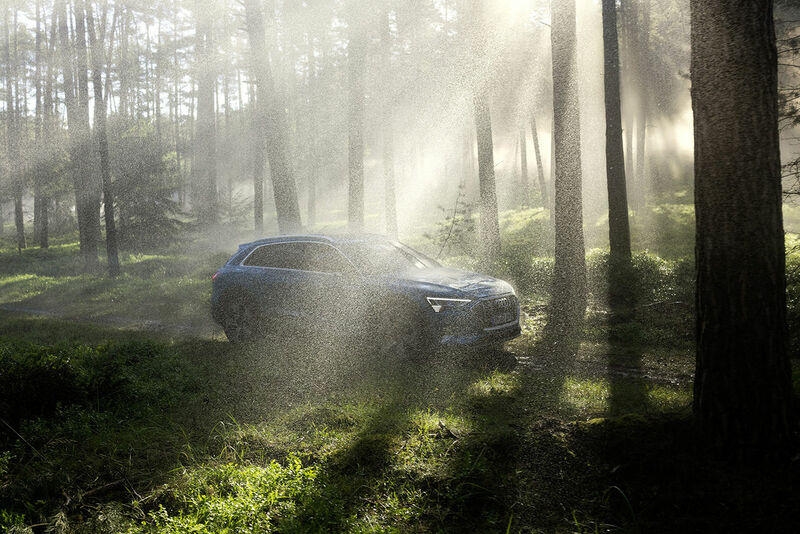 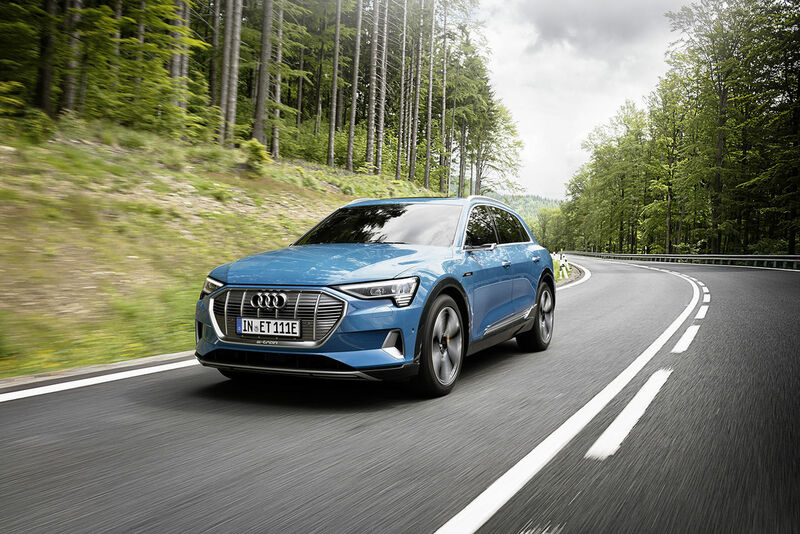 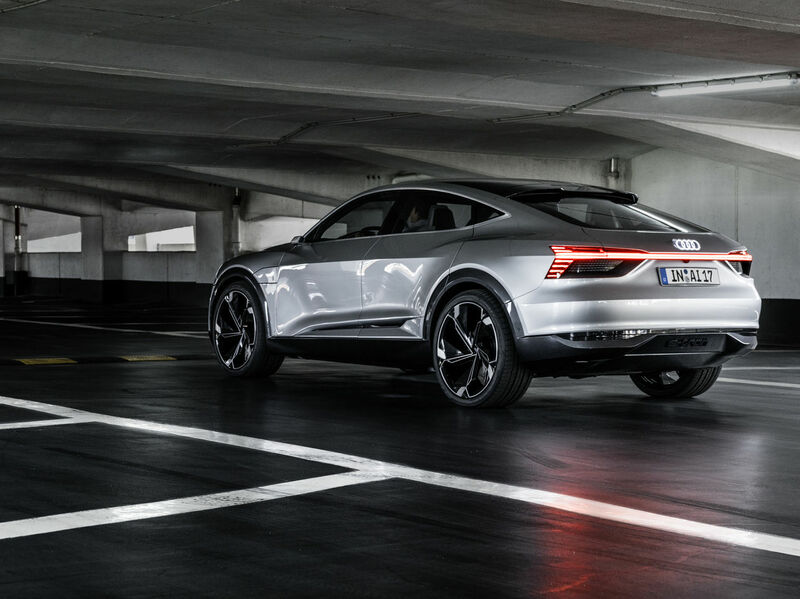 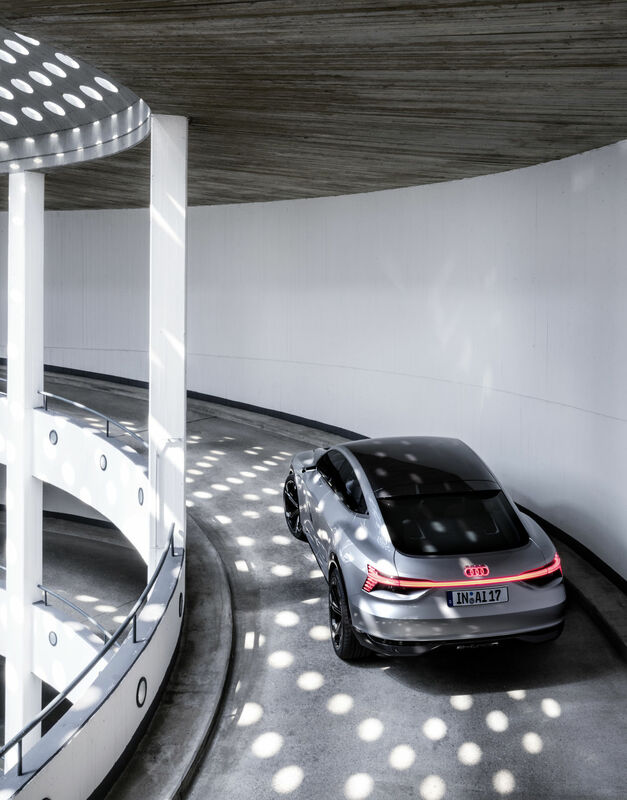 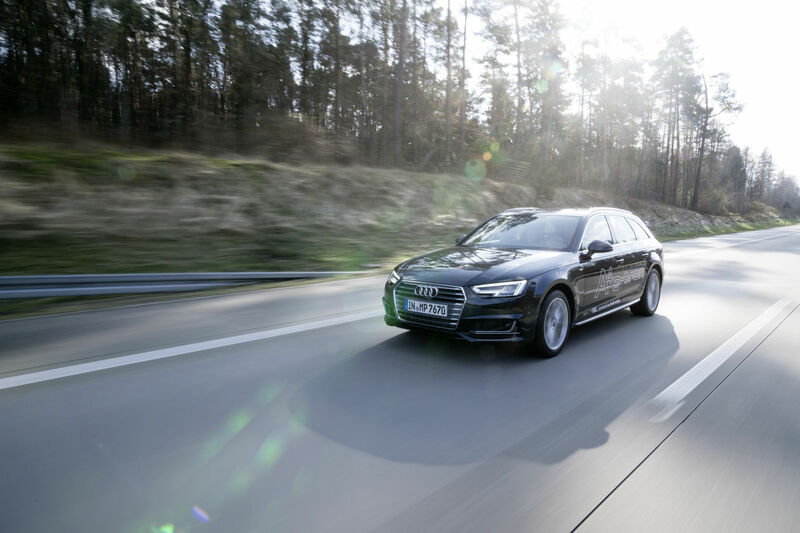 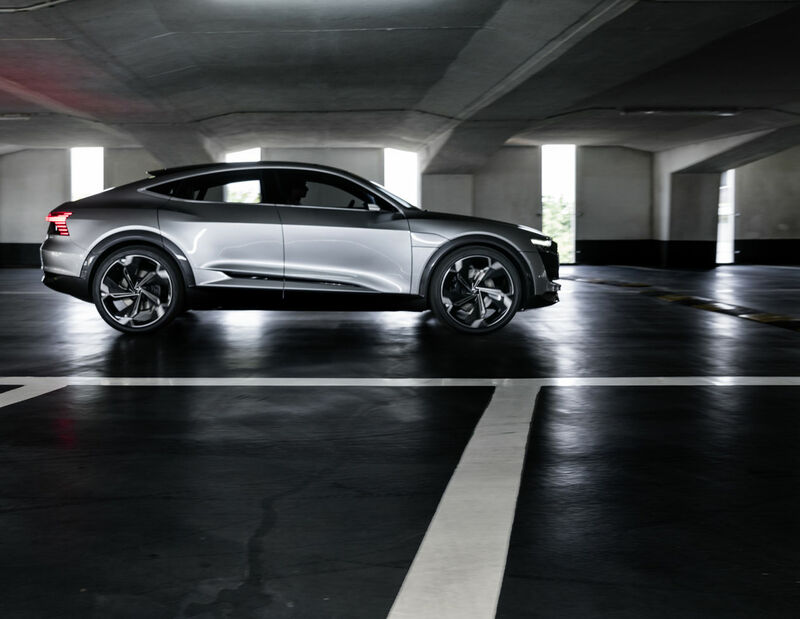 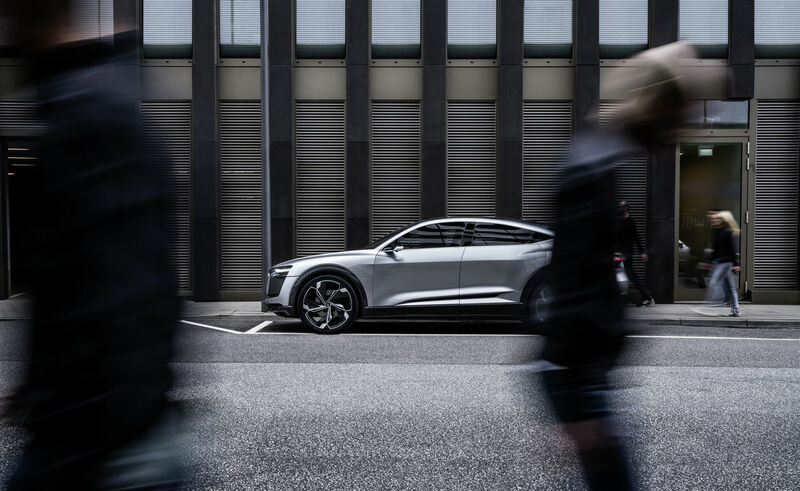 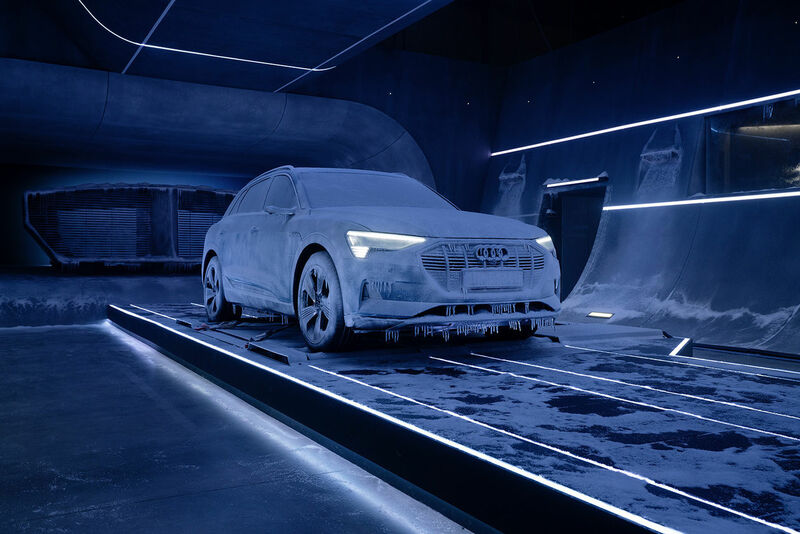 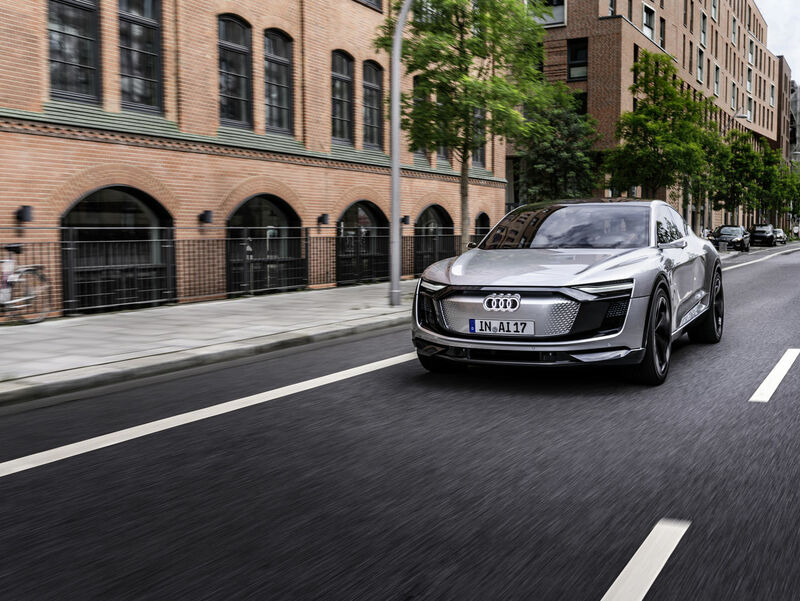 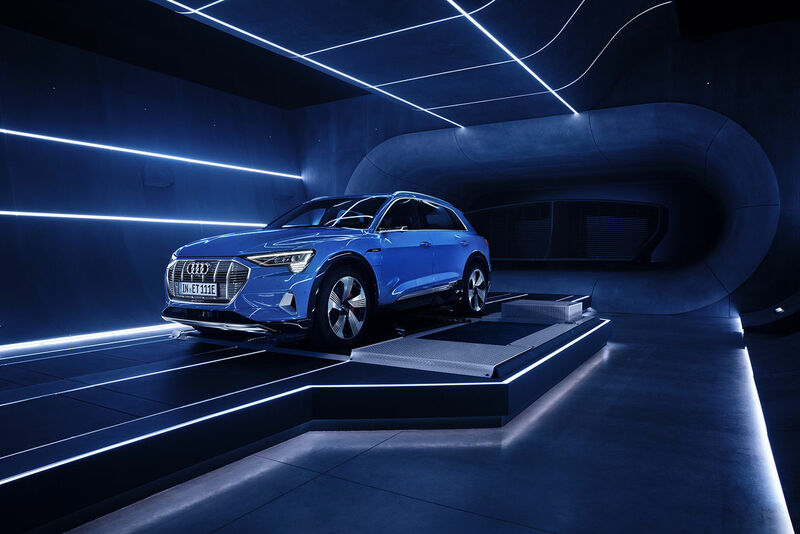 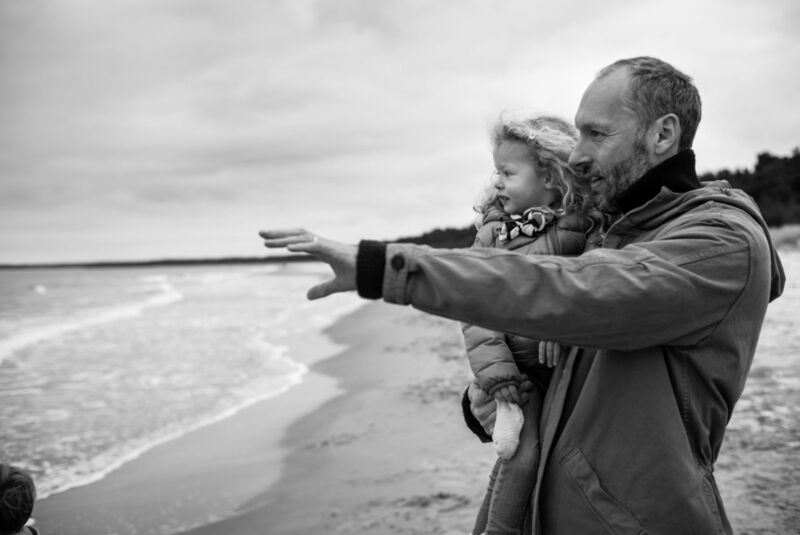 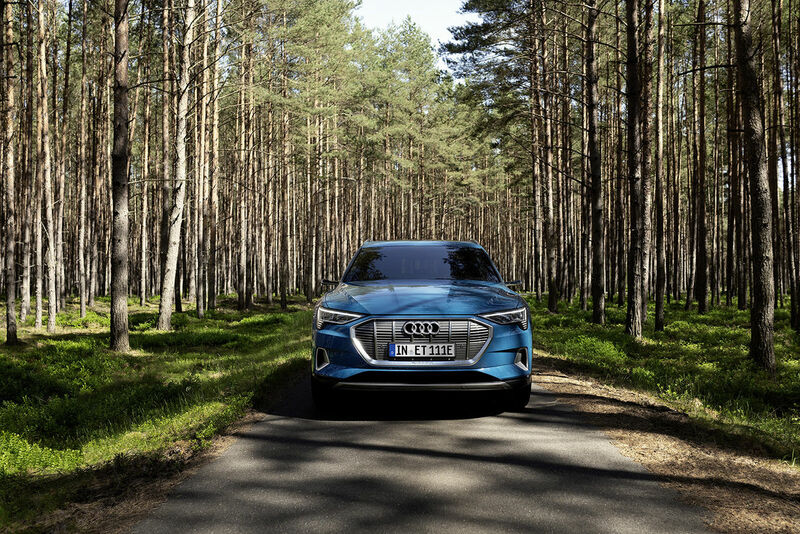 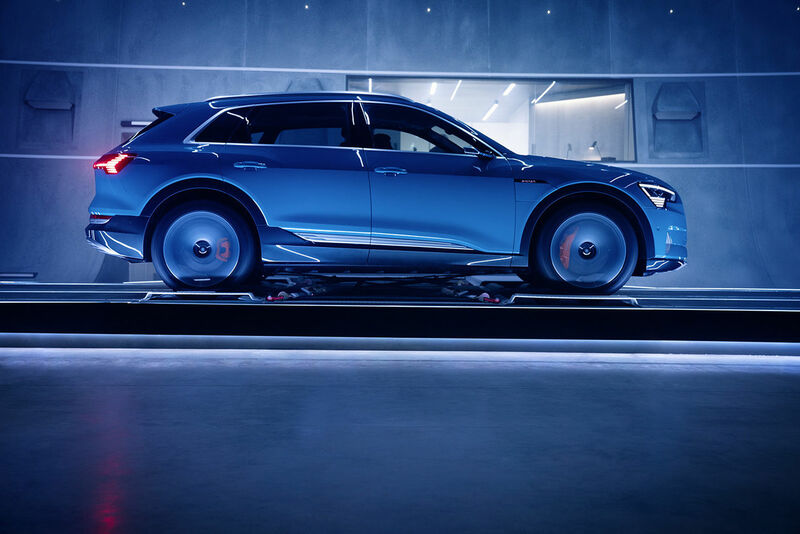 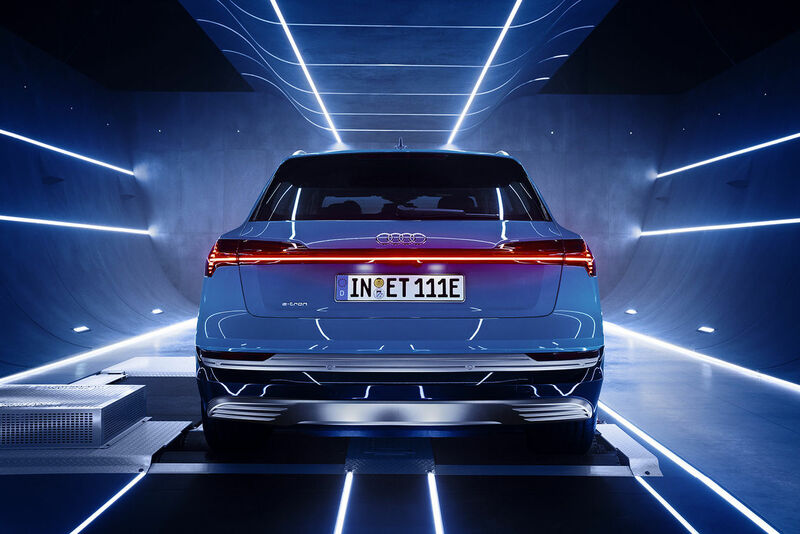 The AUDI e-tron reveal campaign was photographed by Jan VAN ENDERT c/o NERGER M&O for the agency thjnk and Art Director Hannah Liffler with Creative Director Roman Lukowski. 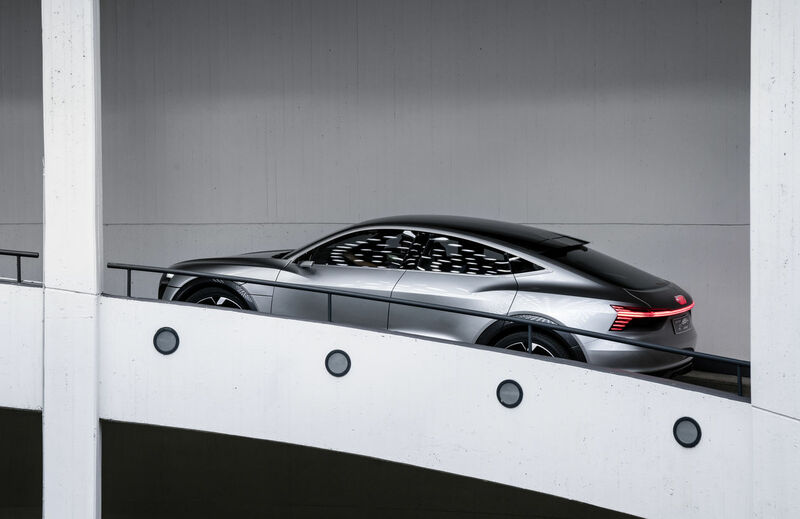 Plus, GoSee brings you his editorial entitled 'My Sun is Rising' which was photographed for MERCEDES-BENZ Classic magazine with Editor-in-Chief Jörg Heuer and for which Anna Simdon was in charge of art buying. 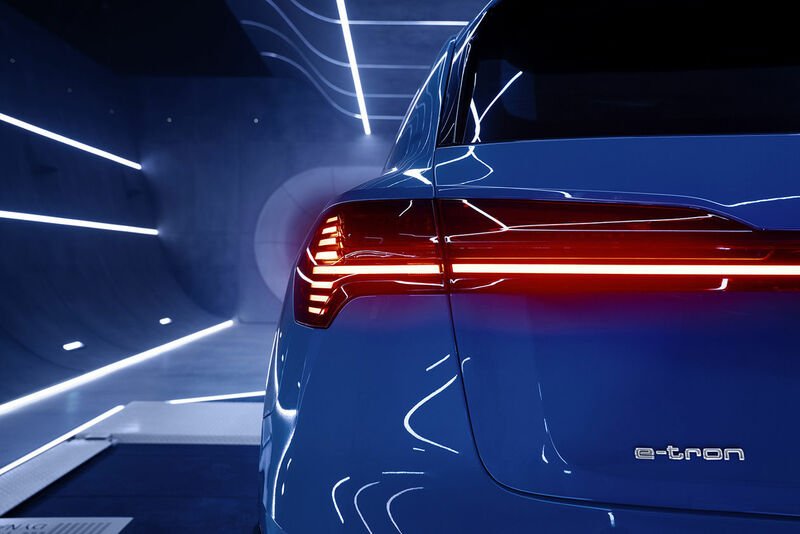 The executive agency was Looping Studios. 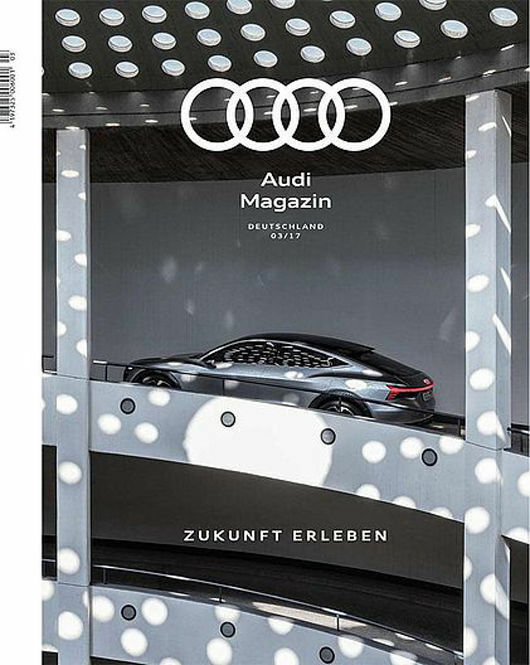 Jan VAN ENDERT c/o NERGER M&O took a trip to Rügen for AUDI magazine and shot the Audi X17 for the cover story. 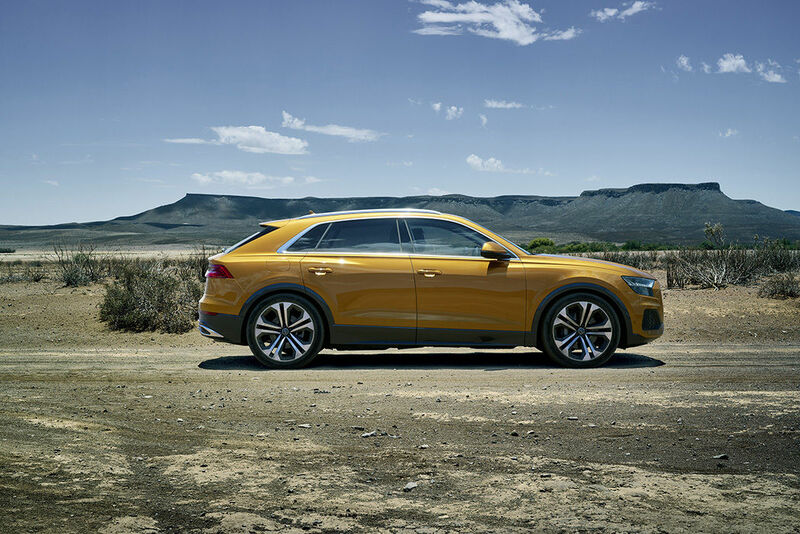 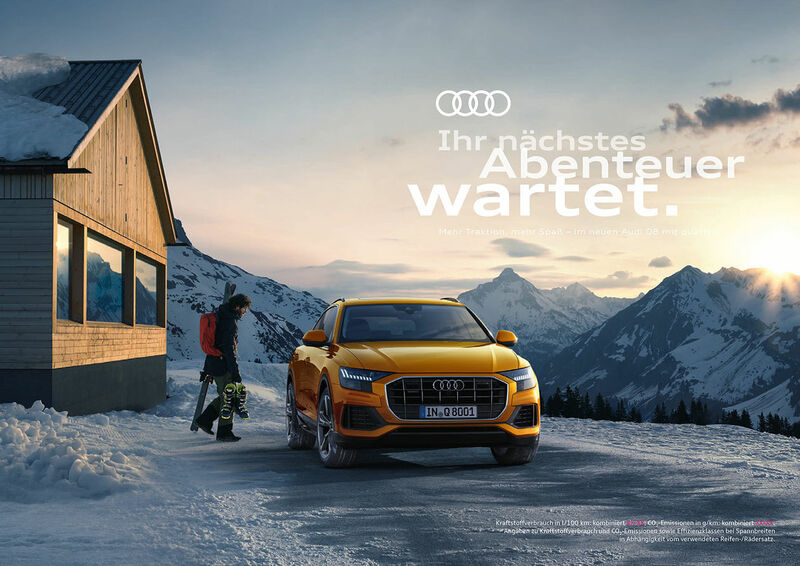 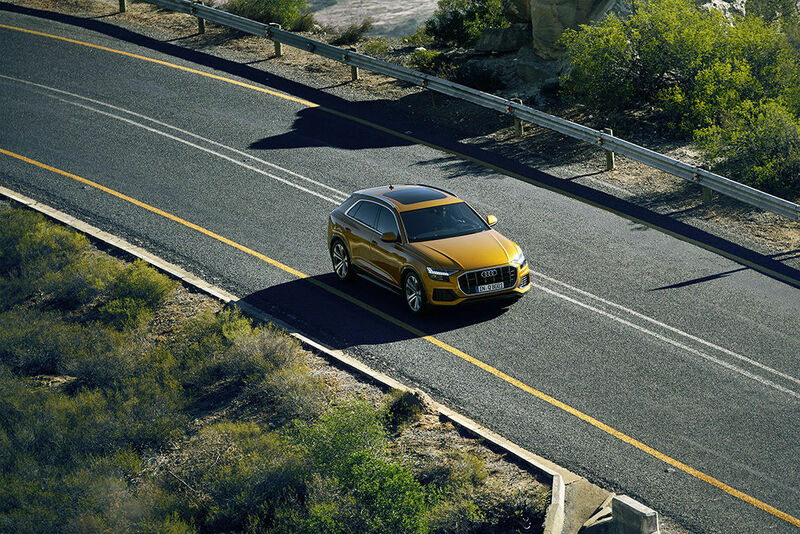 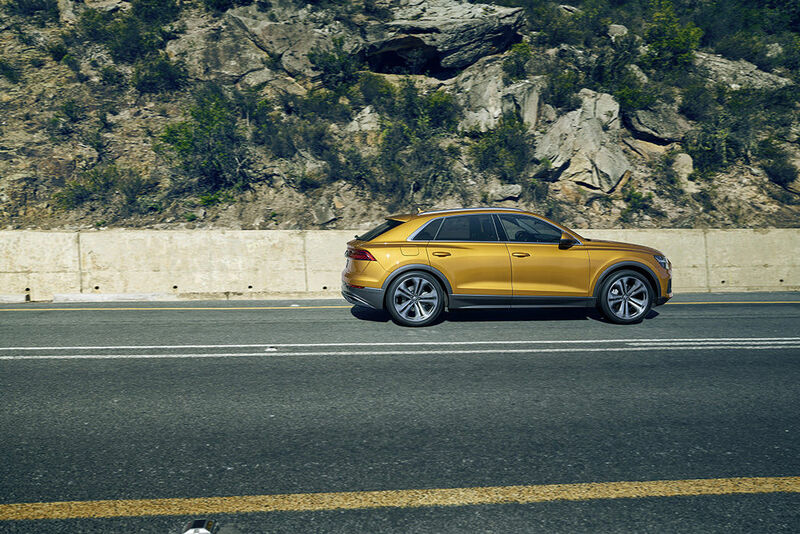 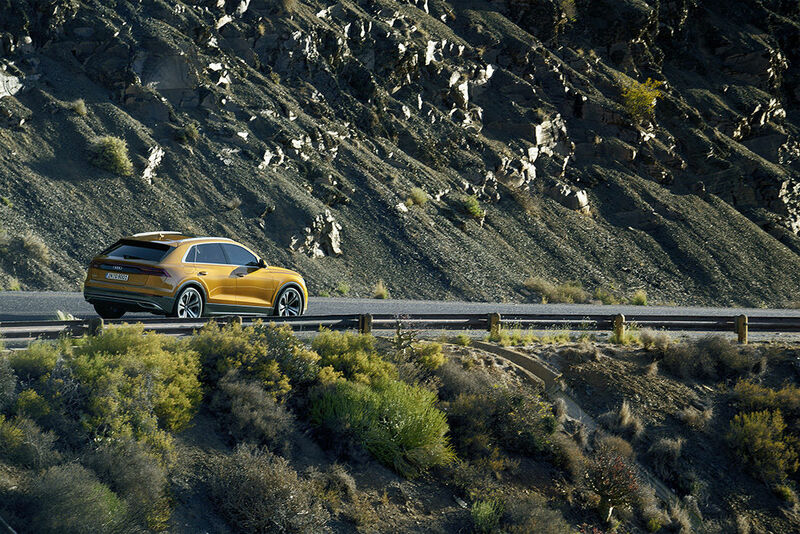 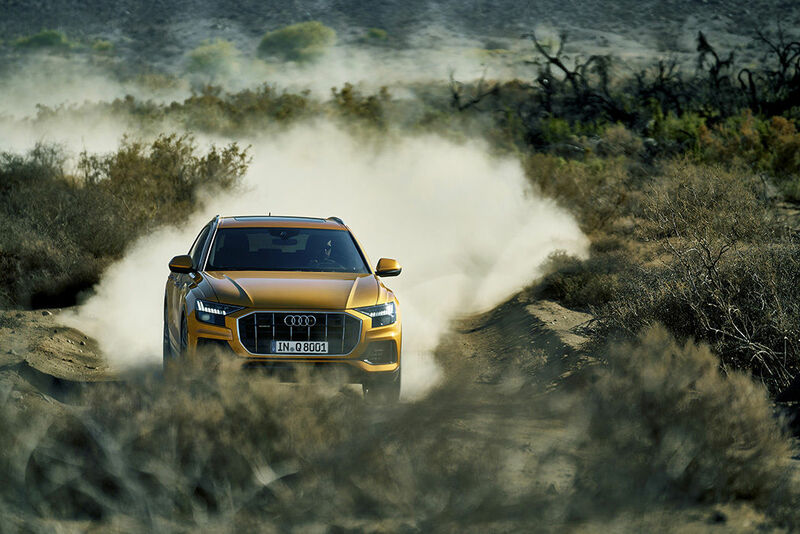 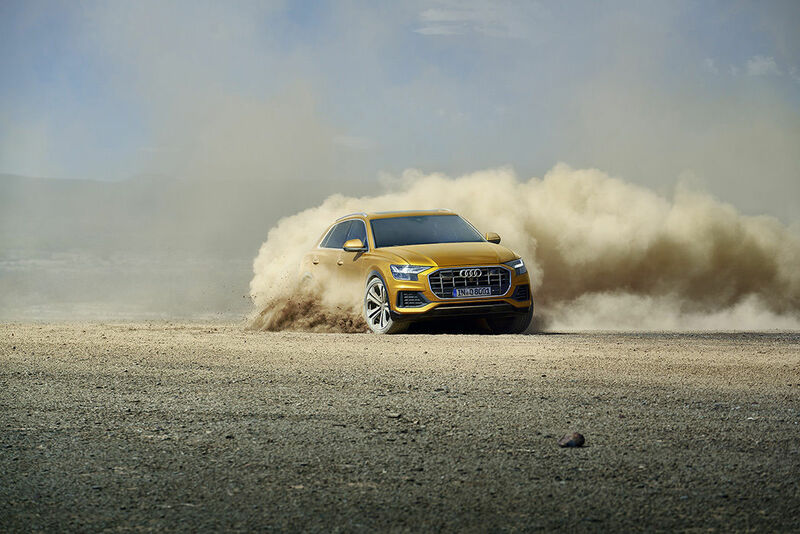 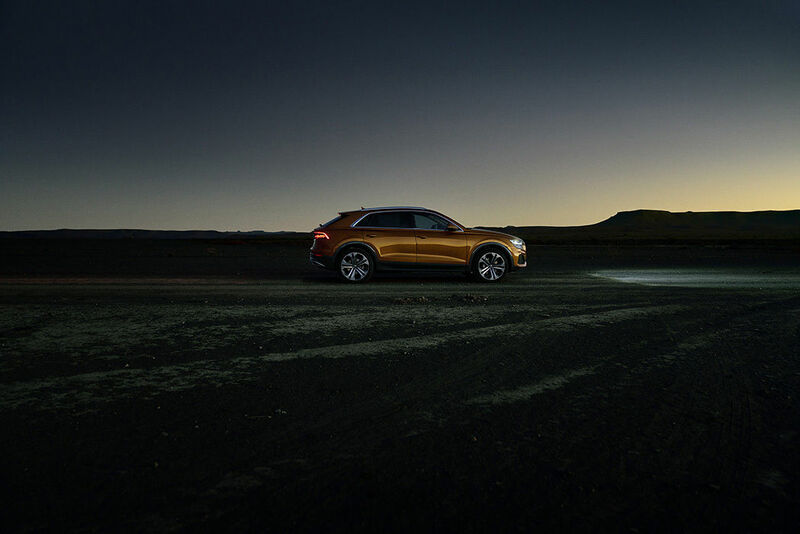 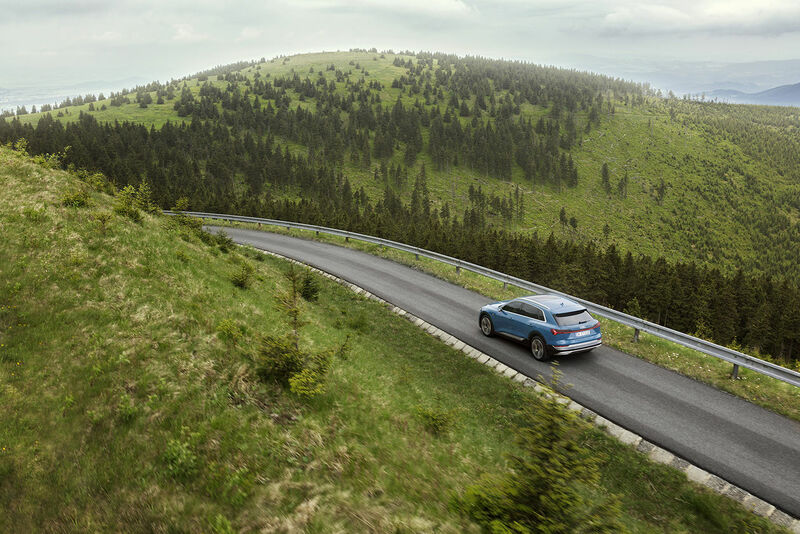 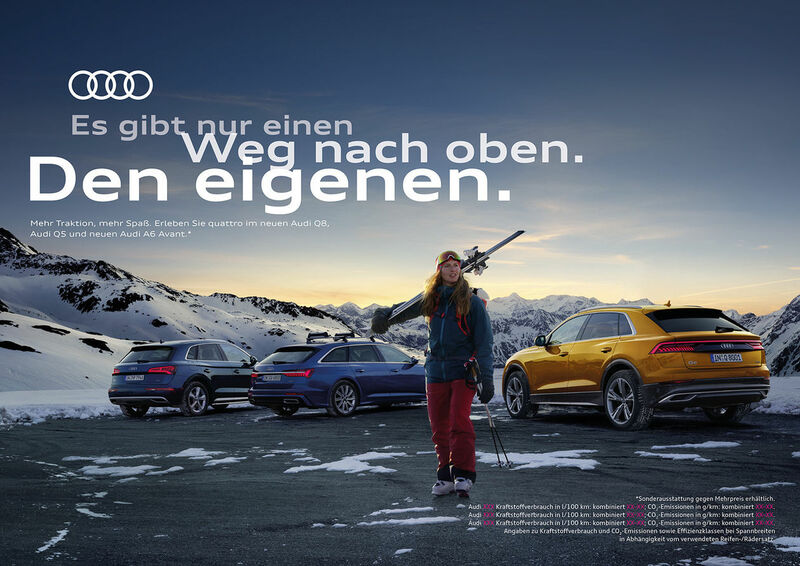 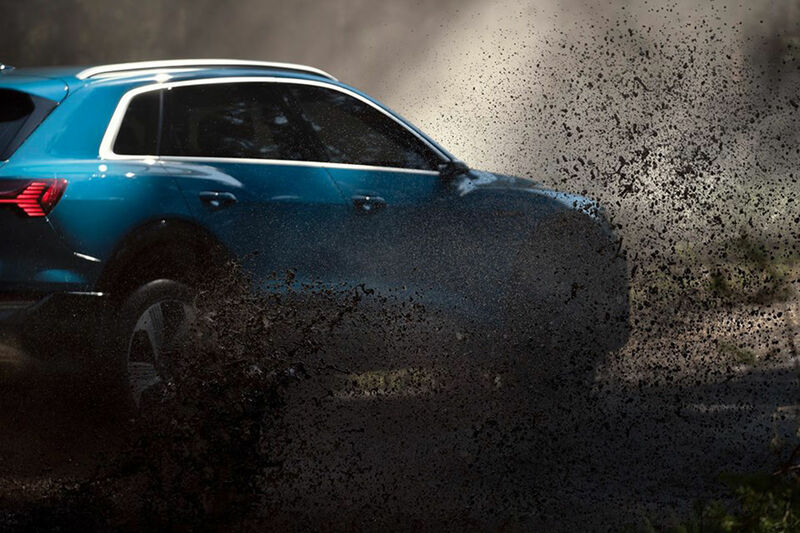 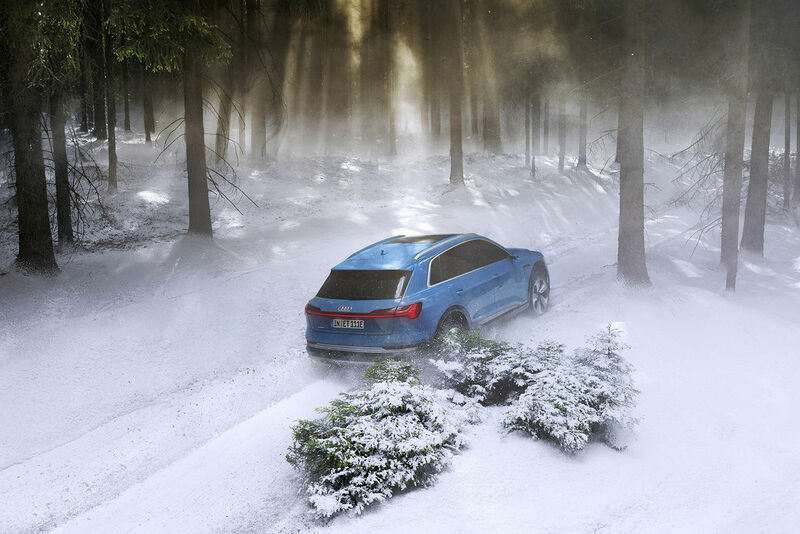 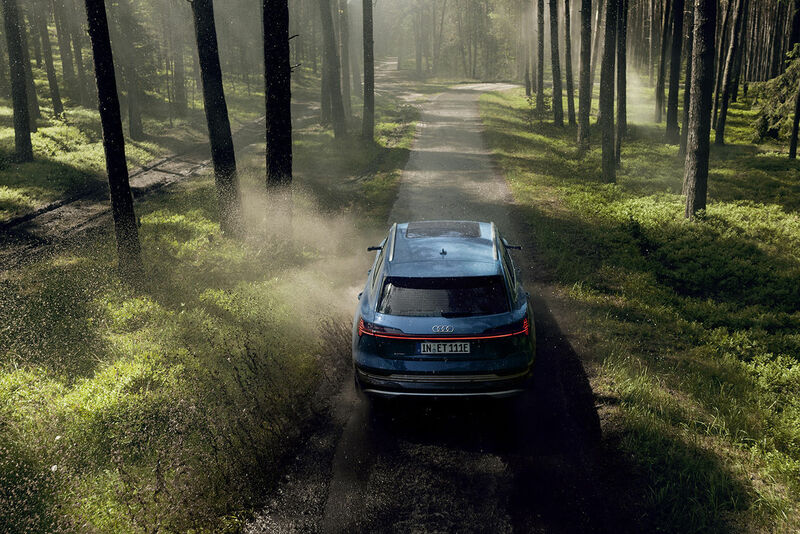 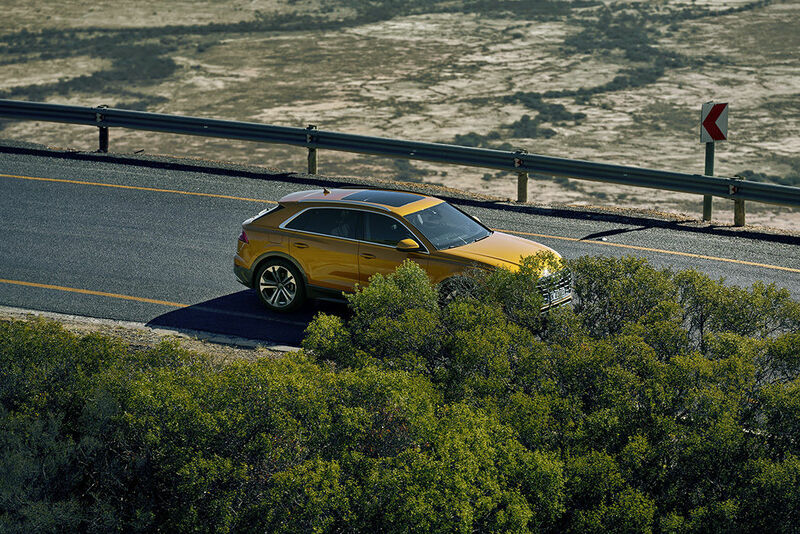 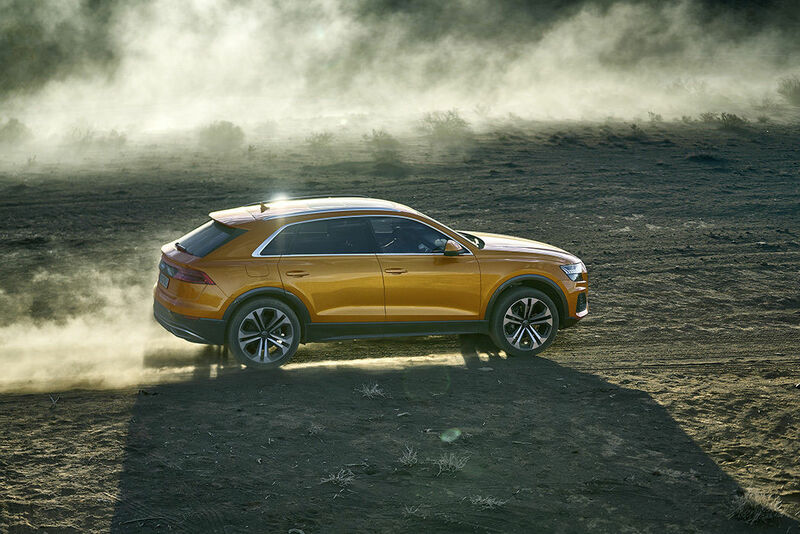 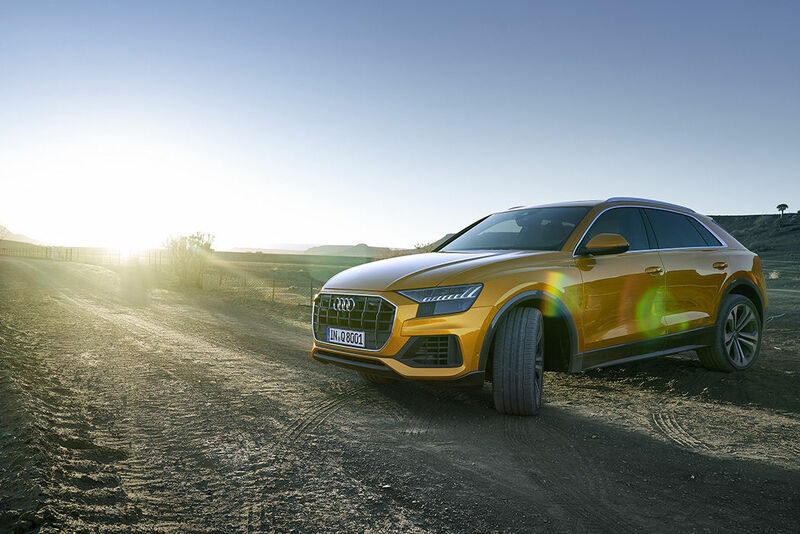 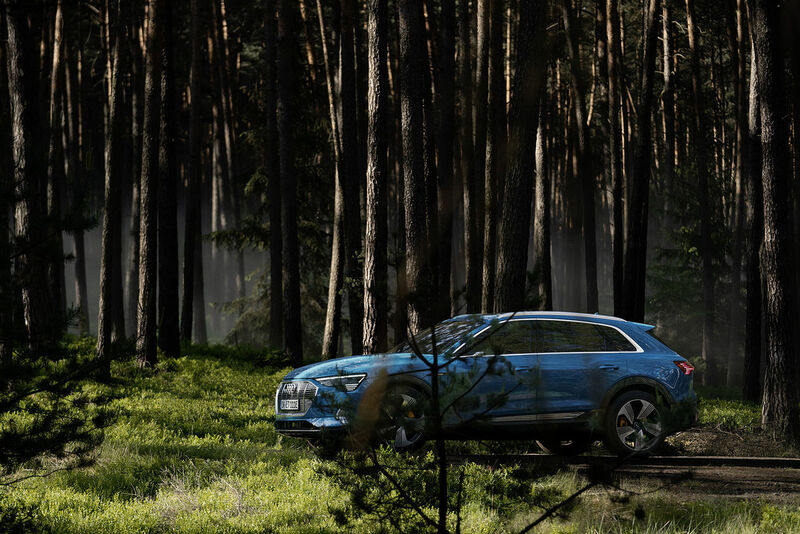 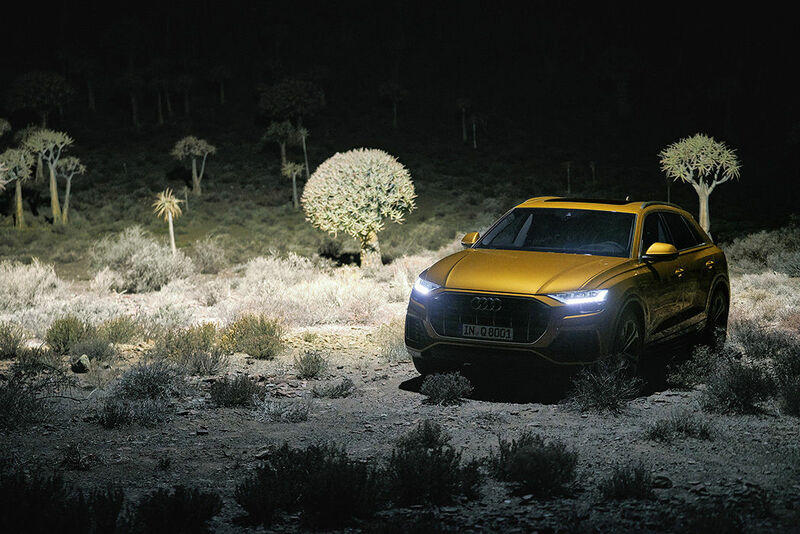 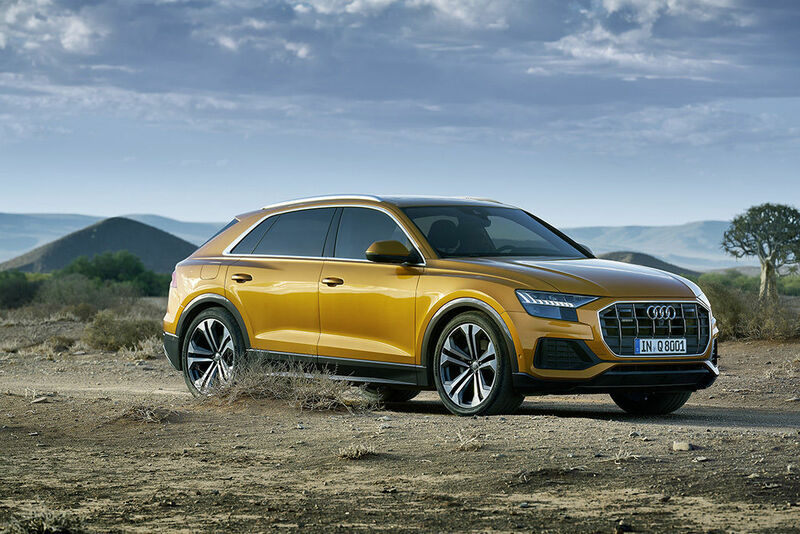 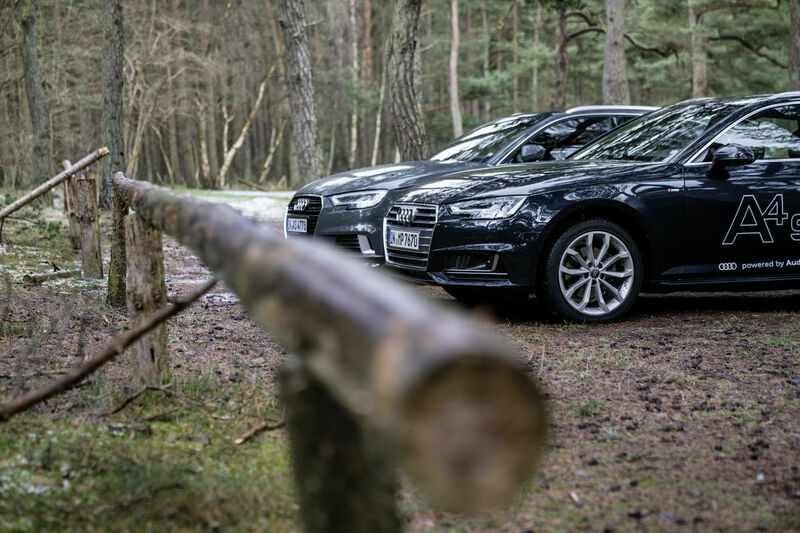 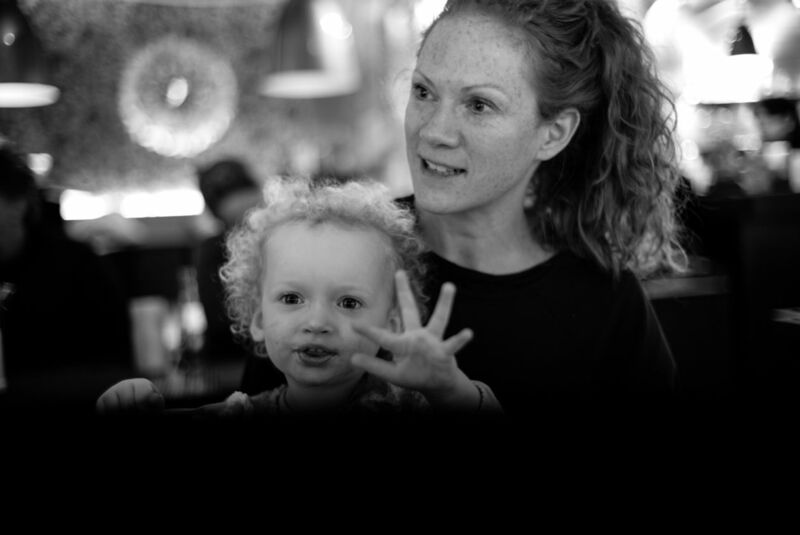 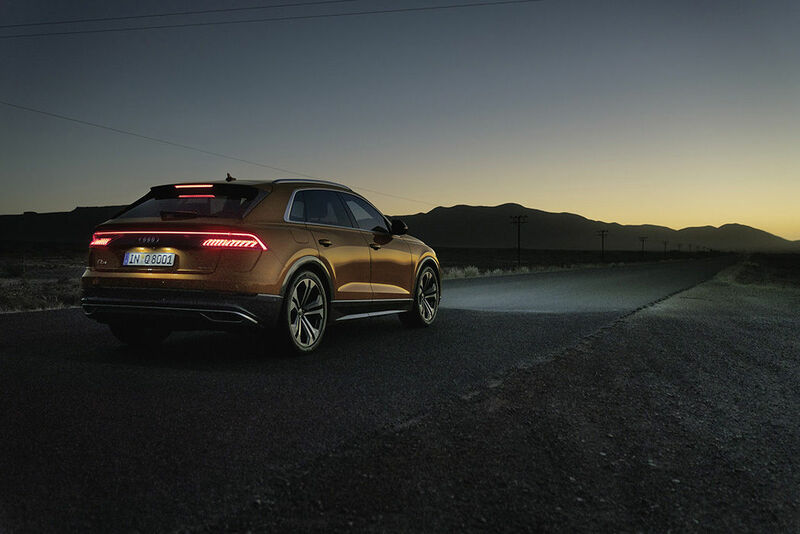 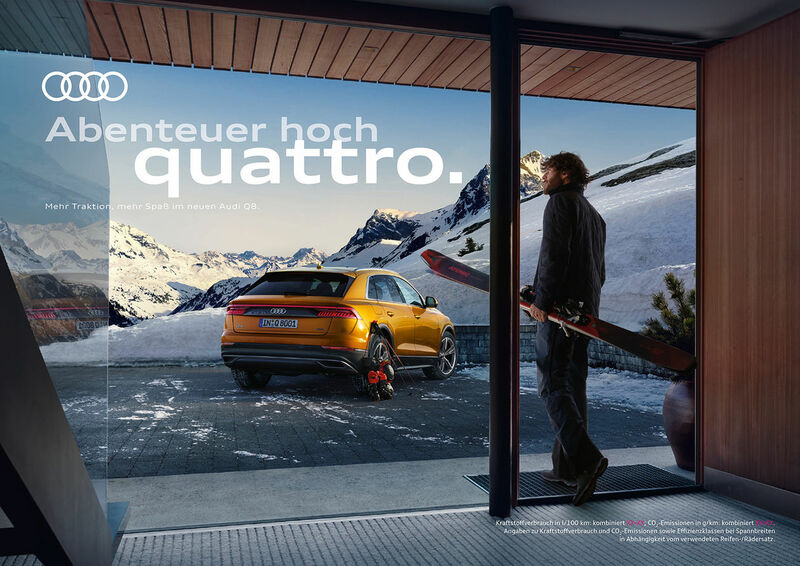 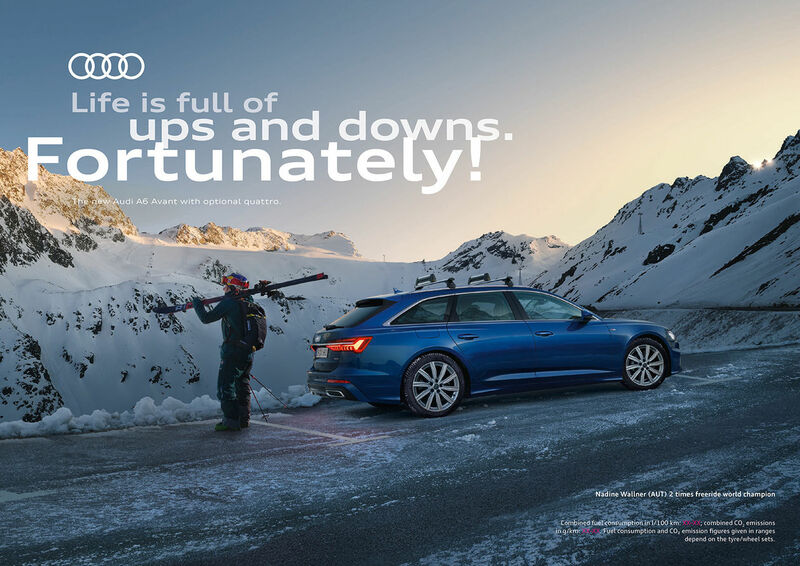 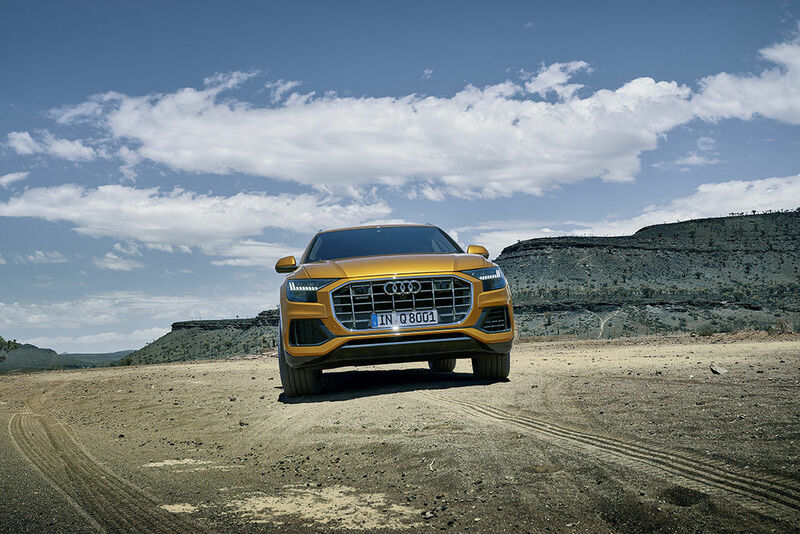 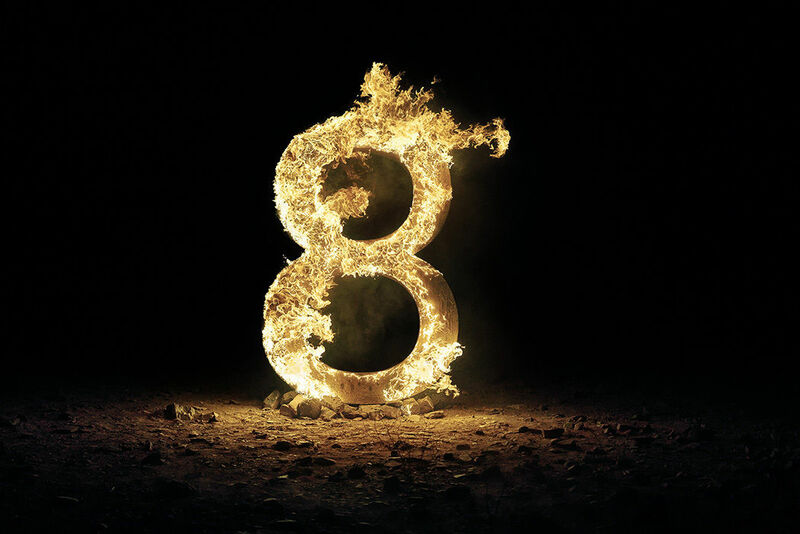 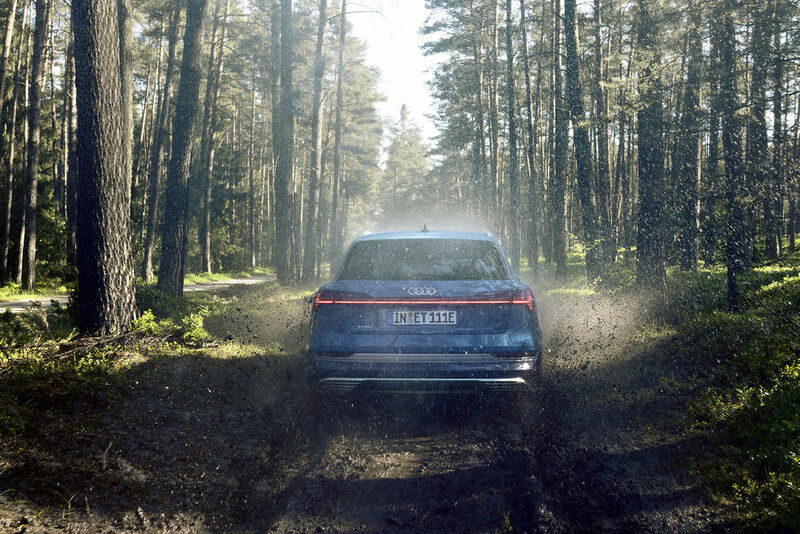 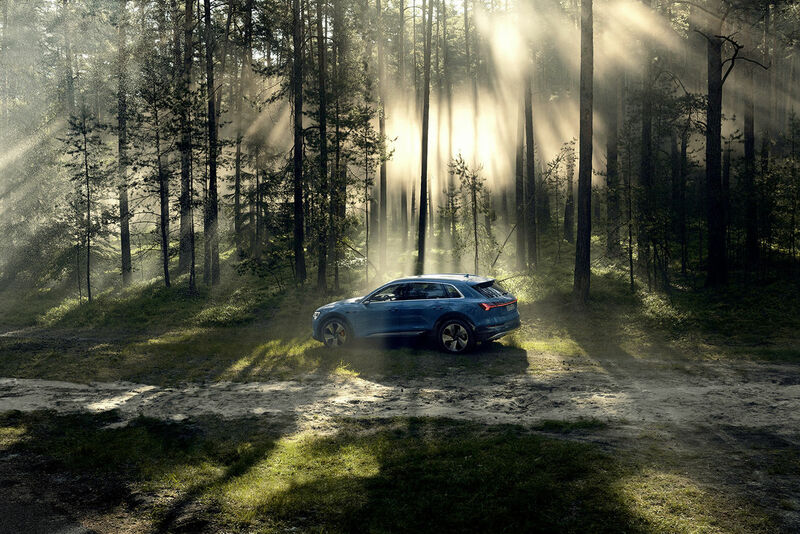 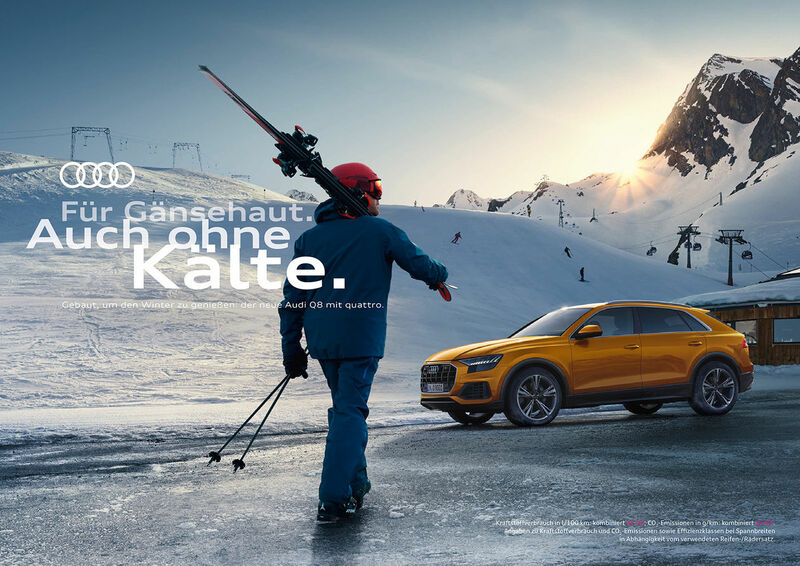 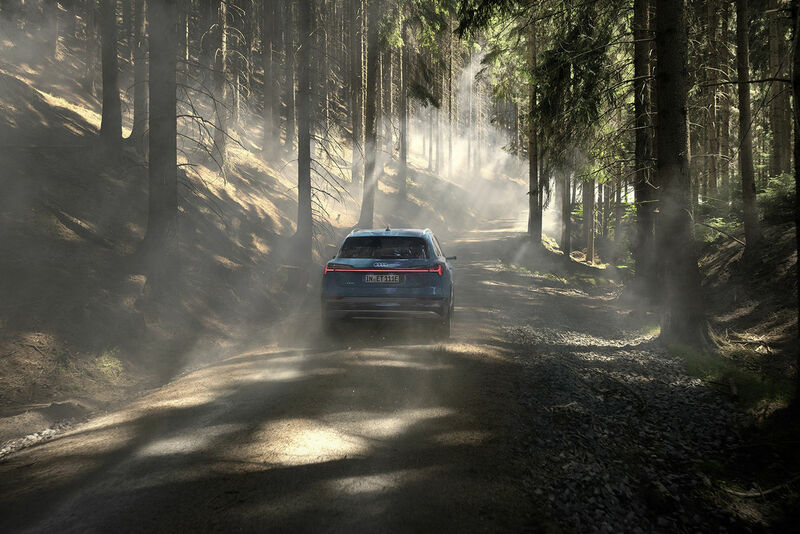 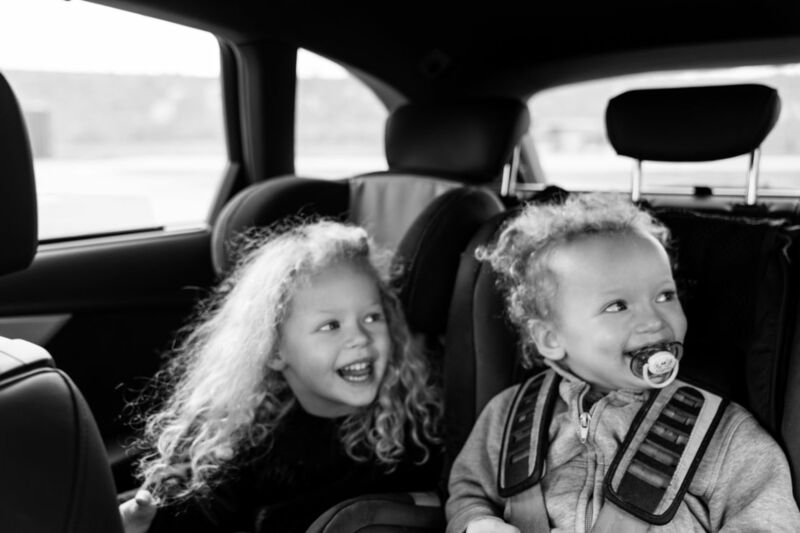 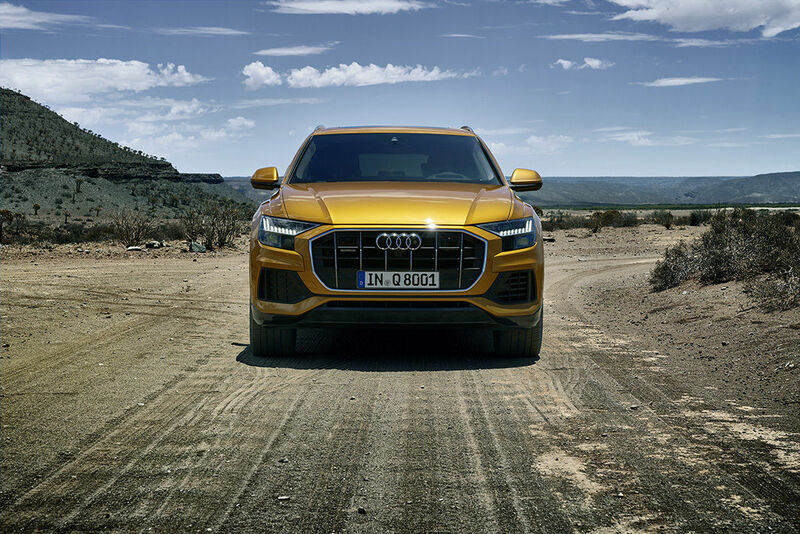 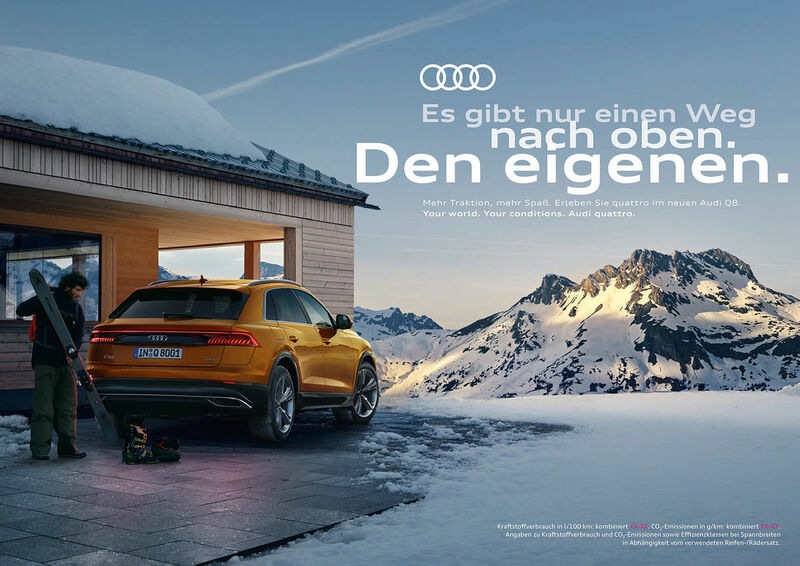 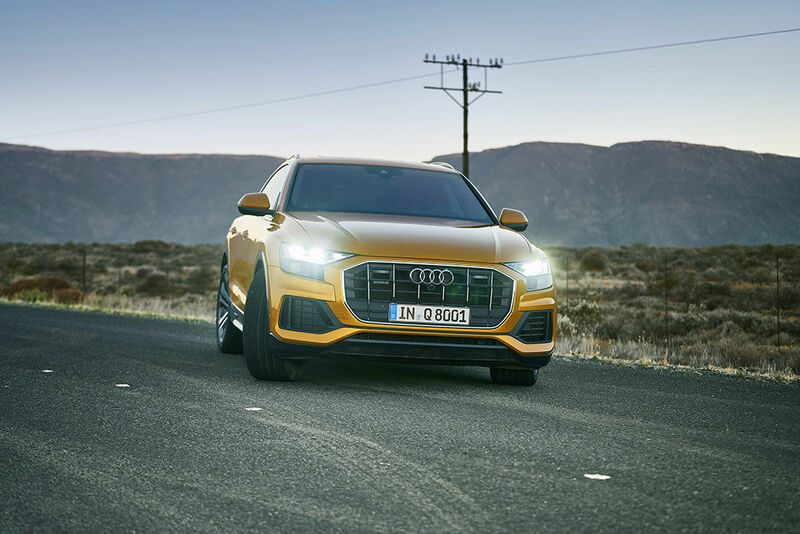 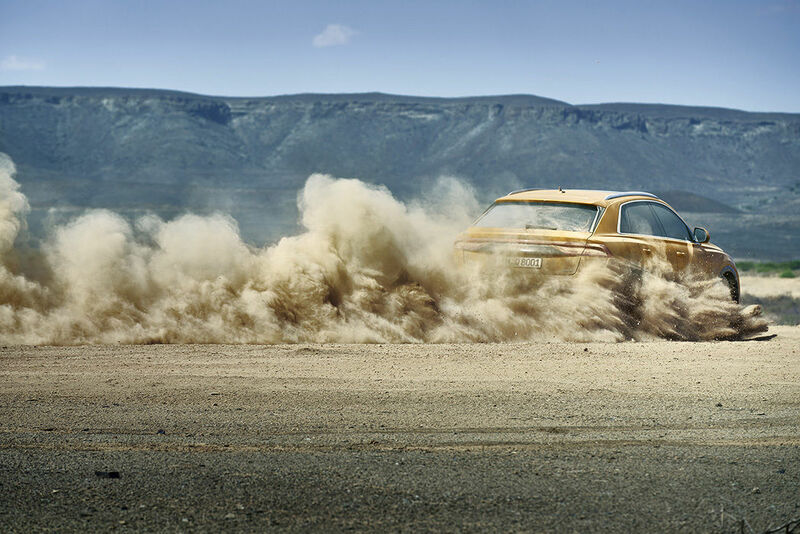 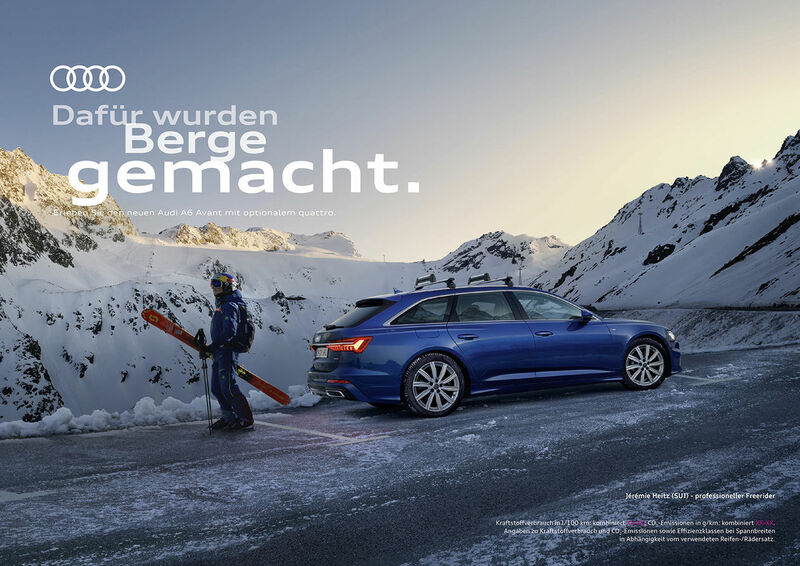 For advertising agency thjnk with Creative Director Roman Geoffrey Lukowski and Caroline Walczok in Art Buying, Jan VAN ENDERT c/o NERGER M&O photographed motifs for the AUDI Q8 off road. 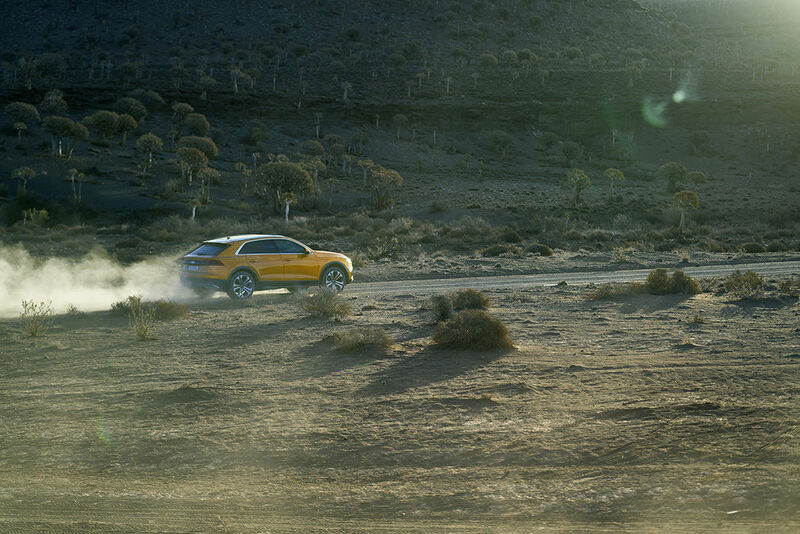 And commission for the agency Territory, photographed the editorial presented here for AUDI magazine.